As parents, it is an utmost pleasure and happiness to be able to celebrate the most important moments of your baby and what would be more valuable than his or her birthday. Well, why should it not be since it was the day when you were gifted with such a lovely soul. But, since you’re going to throw your kid’s birthday party, have you planned it well? To organize and throw a great party, you should always plan it early and with the help of someone who is experienced in this field of work. 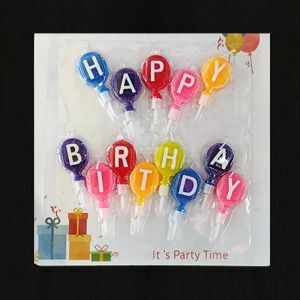 We, at NJ Party shop, are there to help you for all your needs regarding your kid’s birthday and we guarantee you that with the help of our advice and guidance, you will be able to throw a party which will become the talk of the town. Well, times have changed and so have the tastes of people. Earlier, you could have easily booked a venue and arranged for some delicious food, and the party would be a success; but now, you will have to be very sophisticated to please the people around you. You see, this day is very important for you as well as for your child and you surely want to make this a memorable one for your baby. 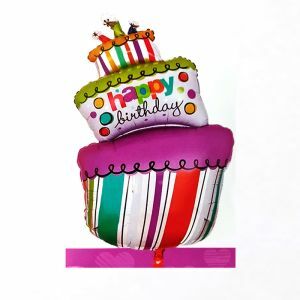 Keeping that in mind, we at NJ party shop provide you with some of the best kid birthday theme ideas to give an extraordinary look to your entire party. 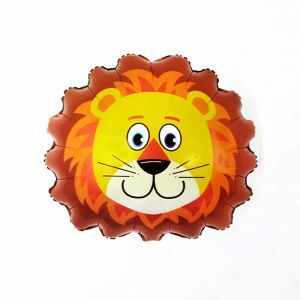 Right from superhero themes, Disney themes, Barbie themes, and numerous other kid’s birthday ideas, we have it all for you to explore. So, you are going to throw a themed birthday party for your baby? 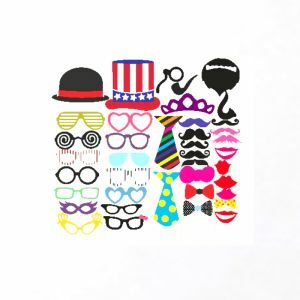 Well, to make the party a successful one, you’ll need to have the matching costumes and dresses for your baby, his or her friends as well as for the parents who will be accompanying them. 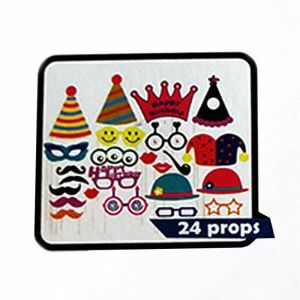 Here, at NJ Party shop, we provide some of the best kid's birthday costumes according to the theme of the party, which are both comfortable and affordable at the same time. Now, the question comes to the most important topic, why choose us? 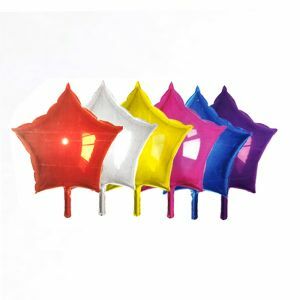 Well, we at NJ party shop, consider your event as pride of ours and because of this, we do not leave any single stone unturned to make you're a success, and we will provide you the best and the most affordable kid’s birthday decoration ideas as well as other catering facilities. Right from the venue to all the dishes and delicacies which will be served for the party, we have it all, and you can choose from a wide range of catalog, which will both be simple as well as highly sophisticated at the same time.